The International Council for Higher Education is a global body pursuing excellence in academic programs and promoting sustainable and integrated model of higher education, particularly in countries where educational opportunities are restricted or are in need of development for nation building. The International Council for Higher Education (ICHE) was officially established in 1997 in Switzerland by concerned educators joined together on vital issues facing Christian higher education across the world. Since its founding, ICHE has addressed these wide ranging educational concerns by networking and partnering with educators, specialist agencies, and institutions worldwide. Through these relationships, established colleges and universities have been able to make significant contributions to institutions in the developing world through strategic service and program partnerships. The aims and objectives of the ICHE are to network individuals and institutions involved in higher education in order to pursue common concerns in the cause of excellence, to engage in appropriate educational programs and projects of global concern, and to offer assistance in and advice to institutions in keeping with highest standards of relevant global education. ICHE seeks to facilitate the improvement of the educational offerings of its members through its accreditation and validation services in accordance with the Characteristics of Excellence in Higher Education stated in the ICHE Bylaws. 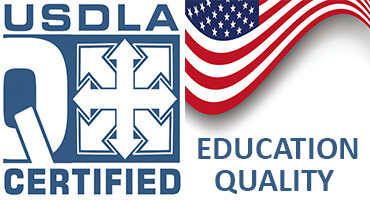 The focus of our program and degree accreditation and validation services is with the social sciences, education, business, and other fields that are interdisciplinary in nature. 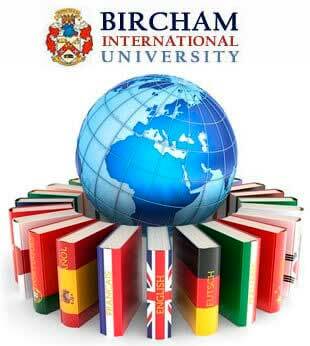 In 2013 Bircham International University was accredited by ICHE, the International Council for Higher Education. Check Bircham University graduate & degree services.